Corazon A Corazon NFP - When hearts connect, lives are transformed. Make a difference in the life of a Corazón learner today! At some time in life most people require some kind of assistance, whether it's physical, financial, spiritual, educational or emotional. That assistance might come from family, friends, church or other charitable organization. And during life's struggles, our own or others, we are often reminded that more needs to be done to continue positive, humane acts of kindness and to sustain programs to enrich lives. 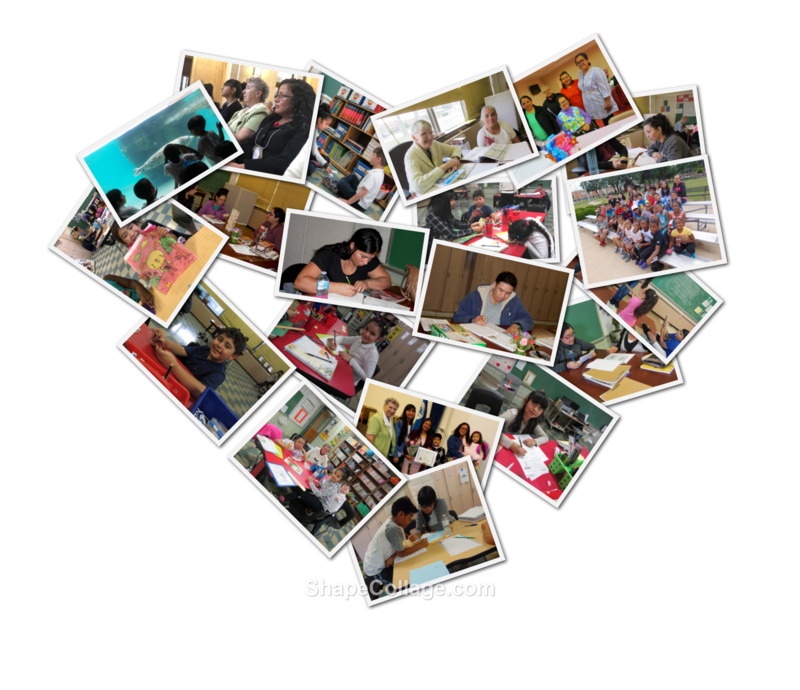 Corazón a Corazón does just that – enriches and changes lives! You have a wonderful mission.